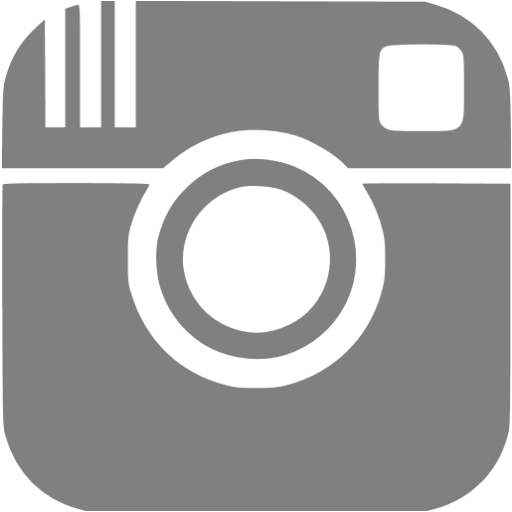 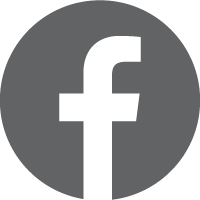 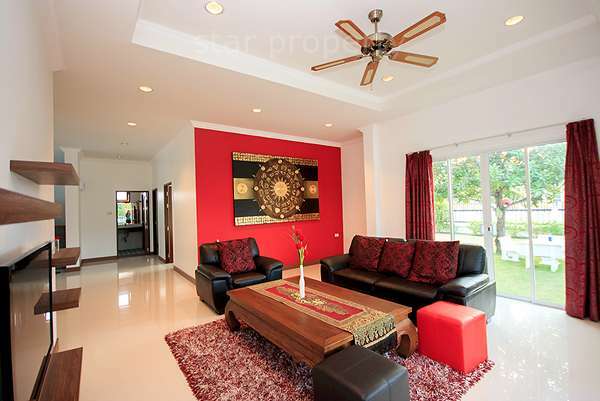 Natural Lake Hill is situated in the exclusive suburbs of Hua Hin. 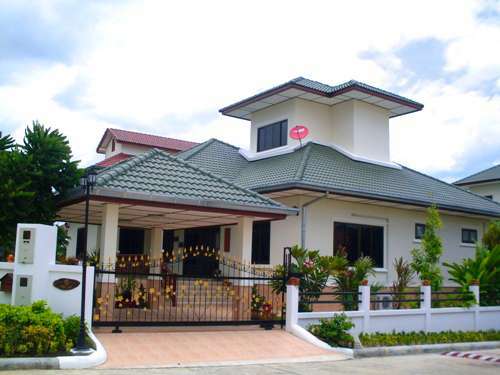 Furthermore the village is surrounded by mountains, which features beautiful scenery for the utmost peace of mind. 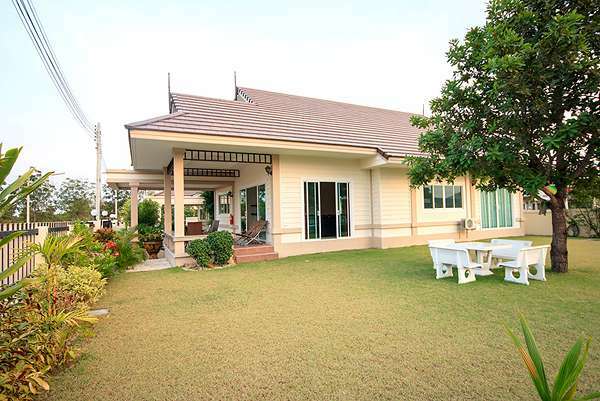 It’s Just 10 minutes by car from the centre of Hua Hin and its beaches! 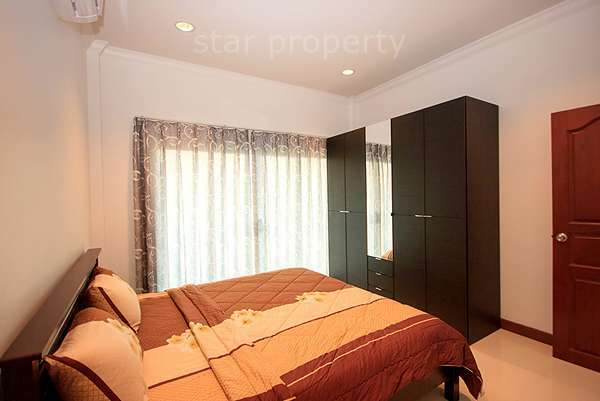 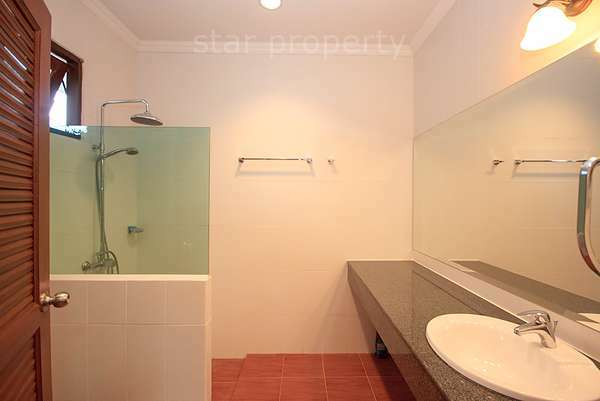 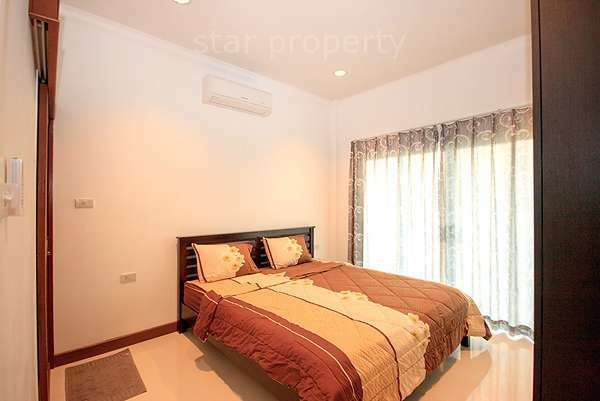 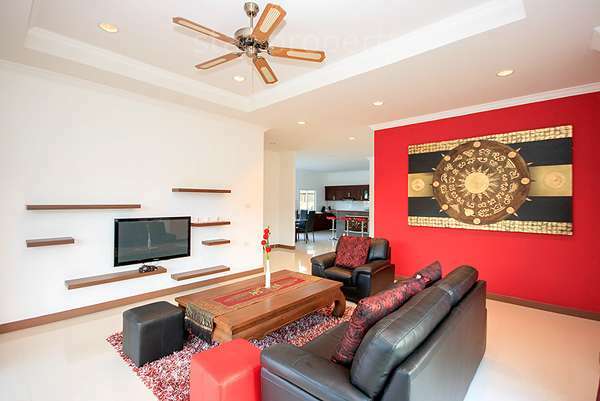 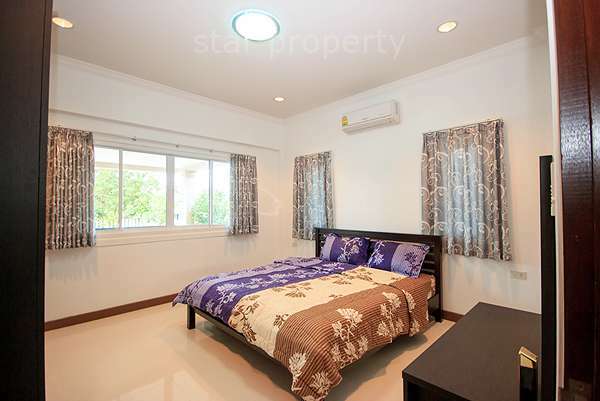 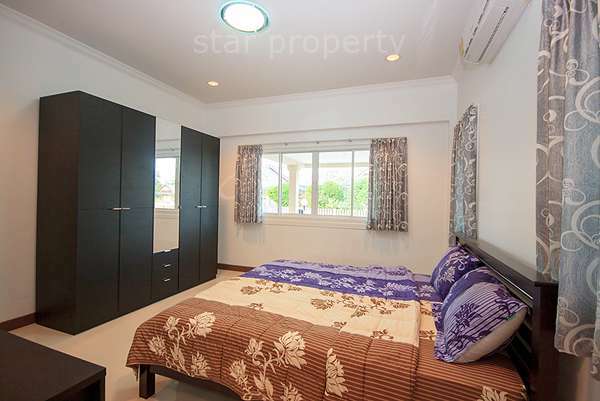 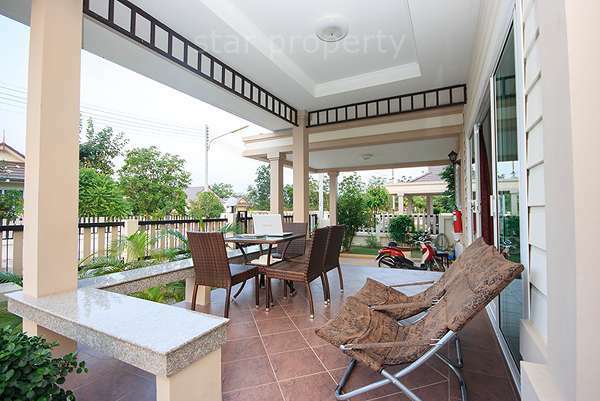 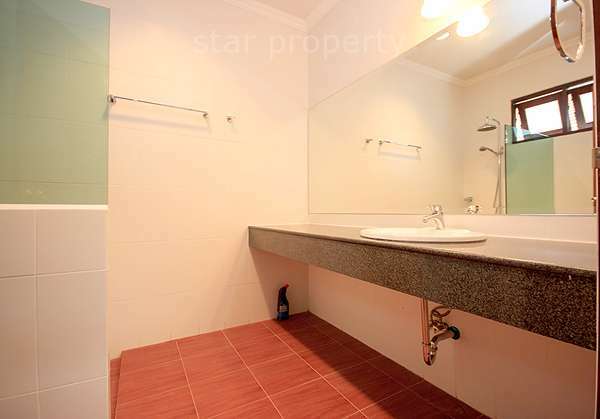 This bungalow is situated in a high quality development in soi 6, with a land area 480sq.m and a living area of 176 sq.m. 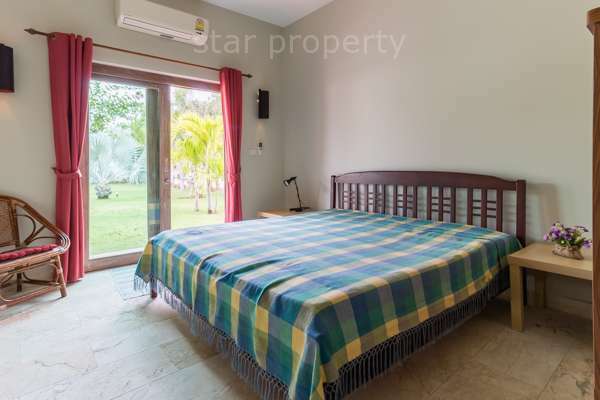 There are 3 bedrooms, 2 bathrooms, air-con, reserve water supply tank, car parking, landscaped gardens with plenty of tropical trees and a community swimming pool. 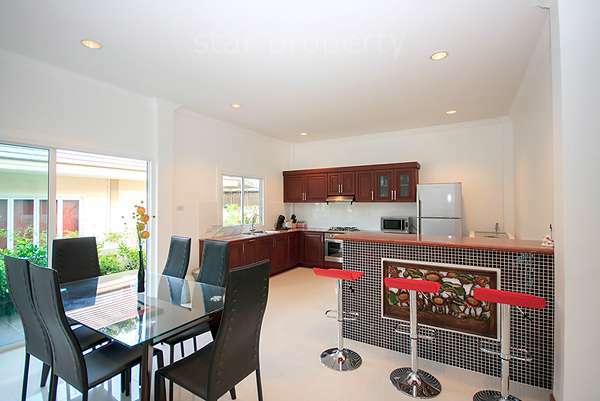 This house has a nice fitted kitchen adjacent to the dining/living area. 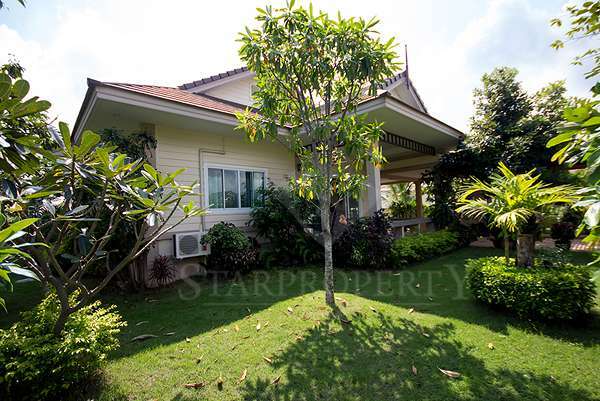 Large pool villa sitting on great sized plot with feature lake for sale.